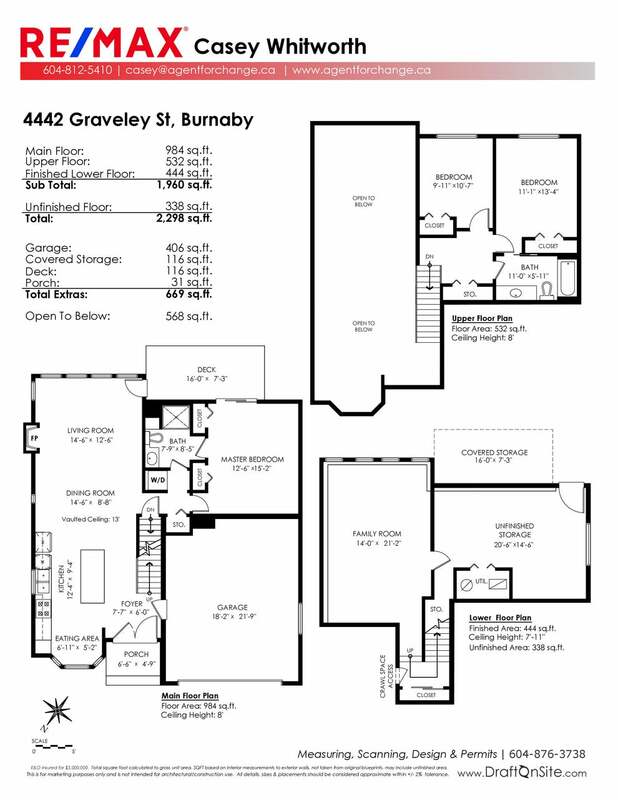 Located in vibrant North Burnaby, with easy access to destinations throughout the Lower Mainland. As you enter the front door you are impressed with vaulted ceilings over a great room and new kitchen, stainless steel appliances, and hardwood floors. Master on the main, two bedrooms up and a full basement down with suite potential for a multi-generation home or income maker. You have a large sundeck and patio in a south facing fenced backyard. Newer roof, hot water tank, furnace and more. This incredible location has good schools and next to Brentwood will provide all of the necessities within walking distance such as two Skytrain stations, Whole Foods, Steve Nash Fitness Centre, a number of popular restaurants and an abundance of shopping.